We can support businesses by providing professional forensic services. We have access to up-to-date, world class facilities and an expert team with broad and varied expertise. Sports supplements – checking contents for unlisted compounds which could lead an athlete to fail a doping control test. Drugs in hair - Dr Bassindale has been involved in many projects in this area, from legal work in New Zealand through to evaluating caffeine use in student populations. How hot is that chilli! 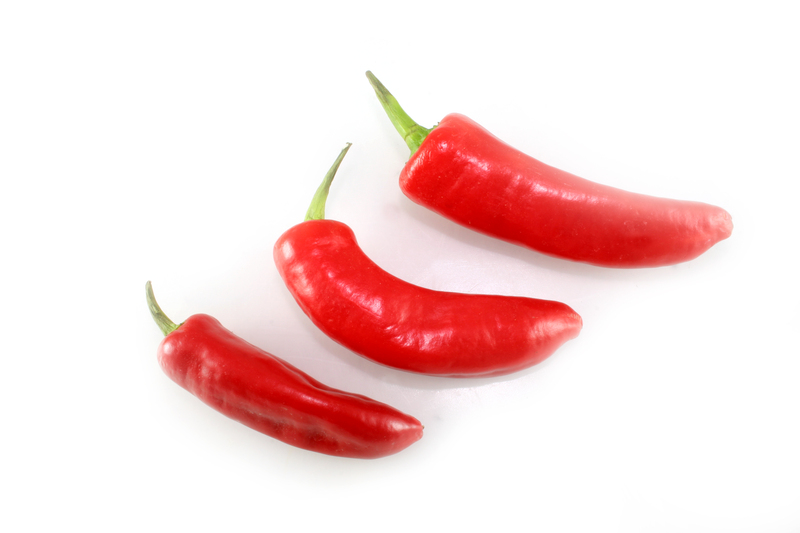 – one of our final year students developed a method for scientifically testing chillies to find the hottest there is!